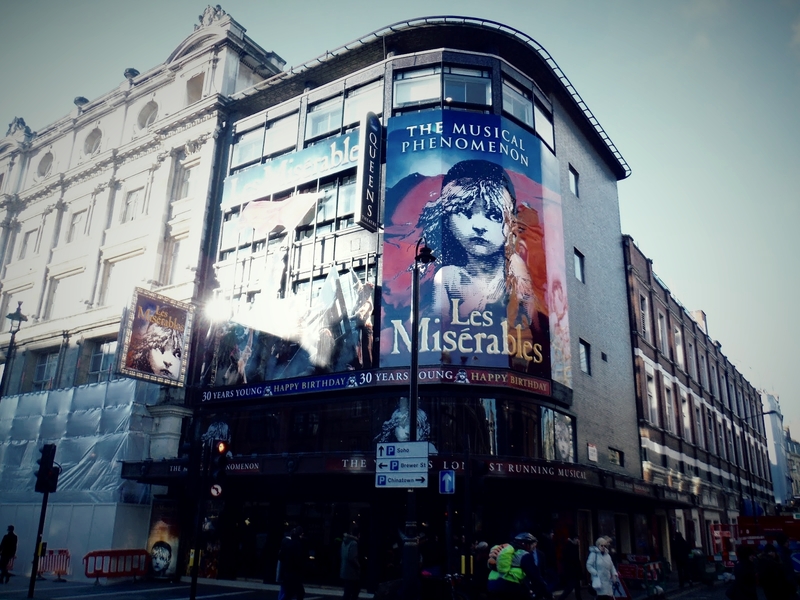 Back in January, my friend and I made the trip from Manchester to London to finally go and see Les Miserables in theatre, which we have wanted to do for such a long time! 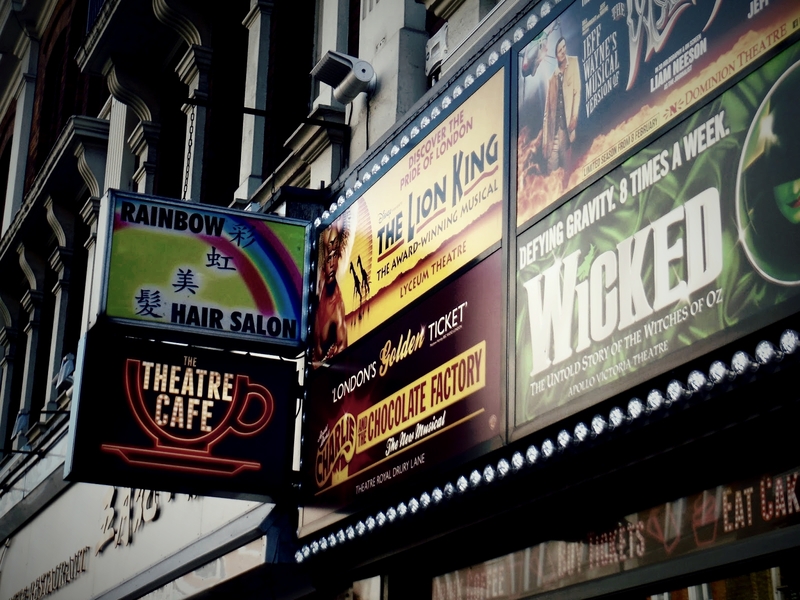 Shockingly, I had never been to the theatre until the end of last year when I impulsively went to see Wicked as it toured throughout the UK, and ever since then I've been desperate to see more shows. I saw the movie version of Les Mis when it was released a few years ago and I loved it so much I knew I needed to see the show live! Thankfully, previously seeing the film adaptation meant I knew what to expect, so instead of sobbing uncontrollably *as I did when I watched the film* I managed to choke back the tears that threatened to spill during the show! Because not only is the music heartbreakingly beautiful, but the actors are incredible. They make you feel every word and react to every note and it's so difficult to maintain any control over your emotions. 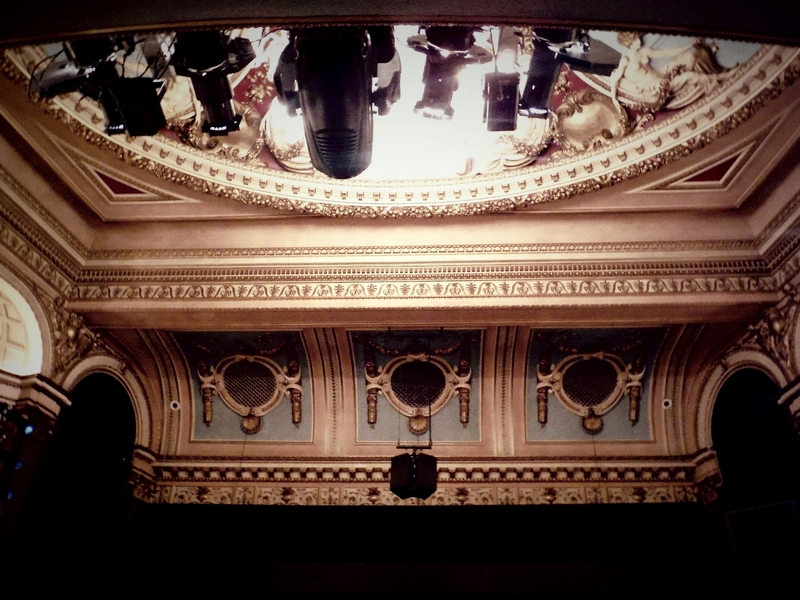 There really is nothing quite like live theatre. You completely forget that they are actors on a stage putting on a show and you just fall head over heels into the story they're telling. The actors in this show were note perfect through its entirety and I especially loved the added humour and slightly cheeky jokes that some of the characters surprised us with! 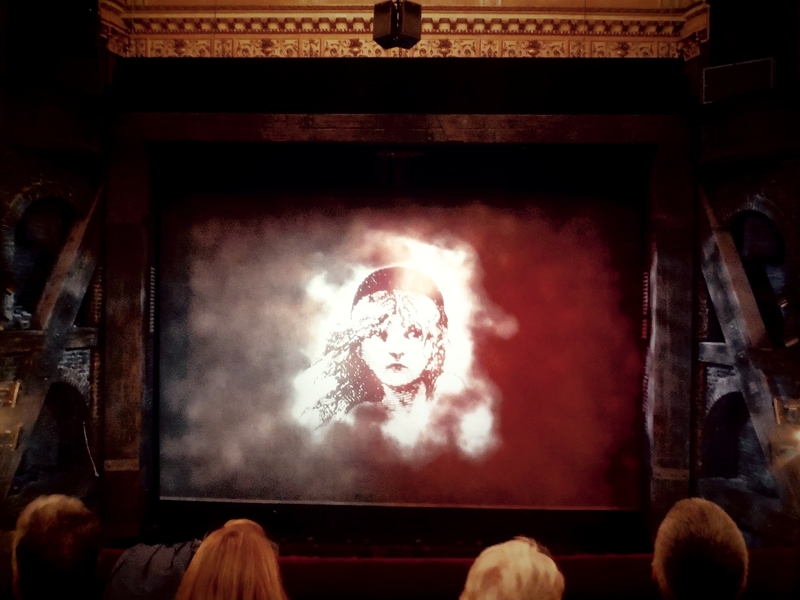 When you think of Les Mis you think of deep emotion and sadness, which there was, but there was also a sufficient amount of comic relief as well which made the show even more enjoyable. I was listening to the soundtrack on repeat for the duration of the train journey home and I know I'll be emotionally belting out those songs for a long time to come. 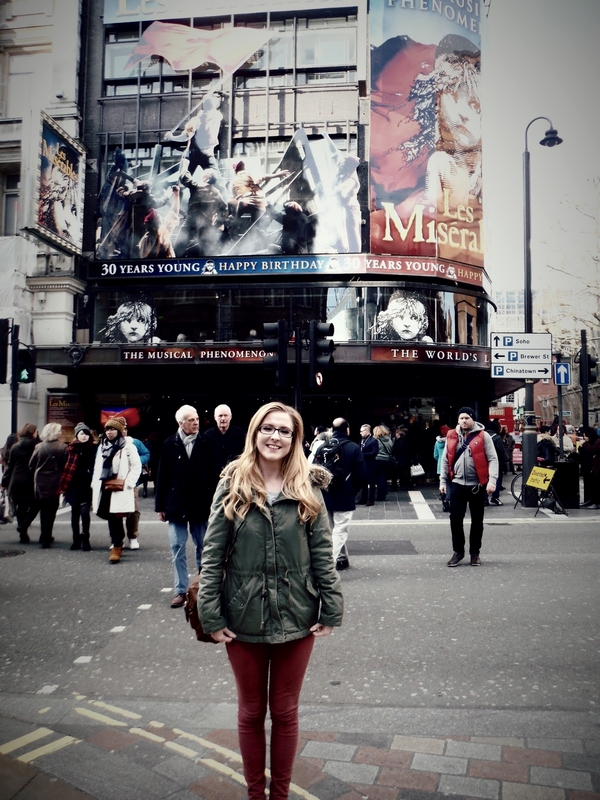 If you're planning any theatre trips any time soon, I highly recommend Les Miserables! Going to the theatre is fun! 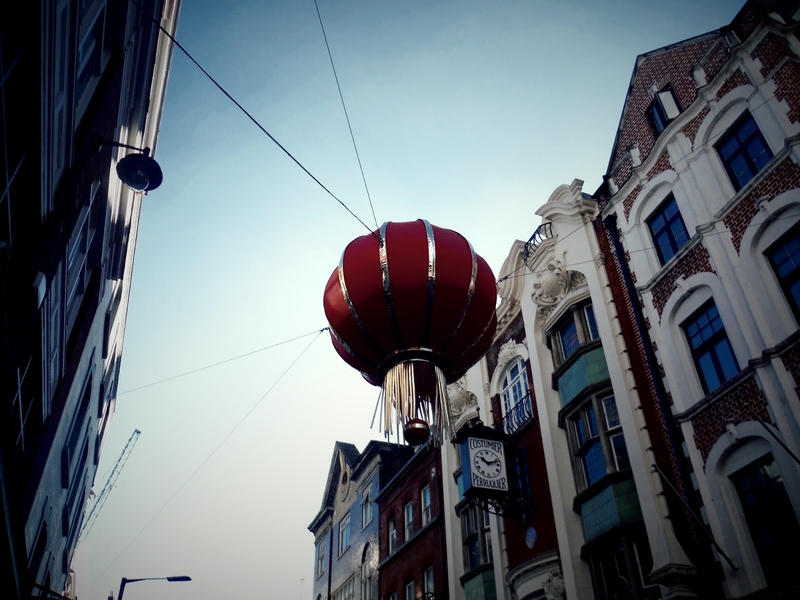 :) Although I mostly go to the cinema. But theatre? That's something..special. I want to see Wicked on Broadway one day and all the other great plays! Beautiful photos! Glad you enjoyed it, I've actually never been to the theatre too! I haven't gone to a theater ever since, because we don't have it here in the Philippines. But, I did watch the movie, and I can say that it really is an amazing movie. What more in theater right? I'm gonna put in my bucket list to go to the theater once in my life. I'm glad you enjoyed the show though.